Zuma’s Top 10 Gift Ideas for Father’s Day and Graduates — Unique Gift Ideas for Dads & Grads at Great Prices! June is a unique month when we honor Dad’s for all they do for our family, and recognize graduates for making it through the travails of school. It can be tough to find the right gift for your Dad or Grad, so Zuma offers this quick list to help make your gift one to remember. 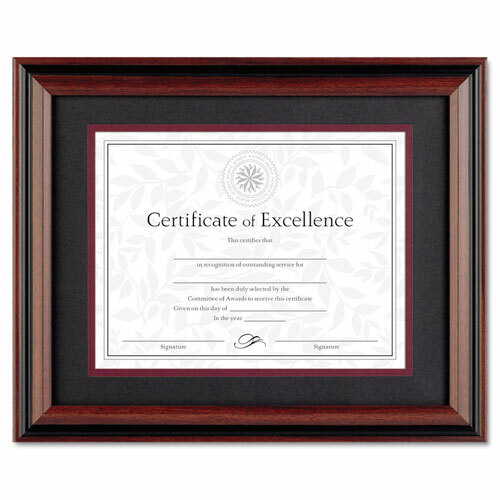 Help your graduate show off that paper in style with a quality wood frame from DAX – perfect for diplomas. This model holds letter or legal size certificates, and is a classic rosewood/black wood frame. Perfect for Dad’s study, or ideal for the student needing extra lighting on his desk, check out this classic styled Banker’s Lamp from Ledu. 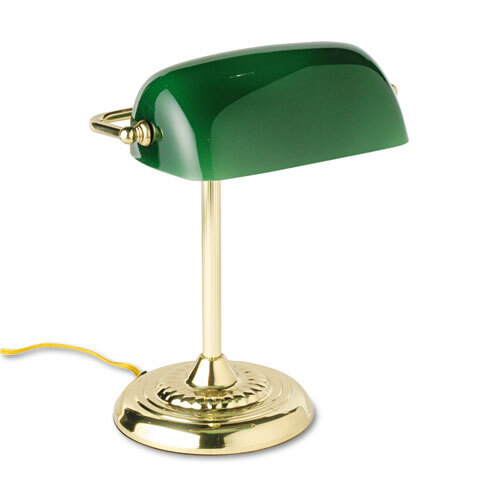 It features a retro styled glass shade and brass base, and is now on sale for almost 60% off. Classic! Ok, so this one isn’t so unique, but it will probably be used more than any gift on the list. Any Dad or Grad needs a flash drive to save important documents, pictures, homework and projects. 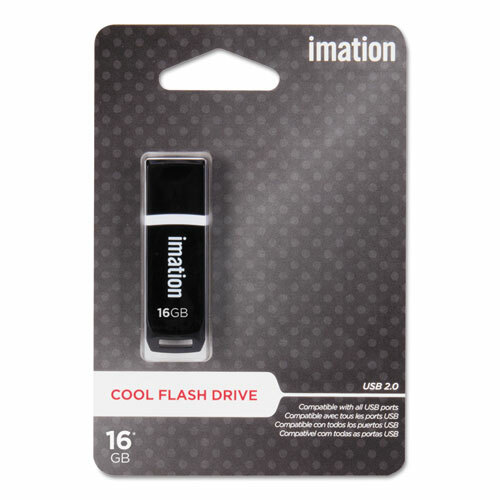 This thumb drive is priced right and has a significant 16GB storage capacity. Plug-n-play. 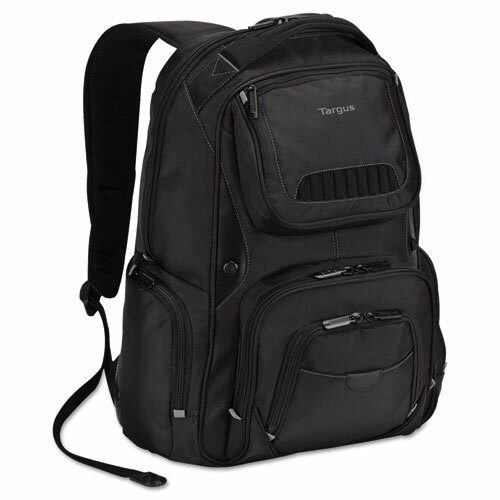 Send that grad off to school with this awesome back pack from Targus. This do-it-all pack has both a padded area for your laptop, as well as a separate compartment for your tablet. Awesome headphone cord pass-through included so you can jam all the way to class! Help Dad relax those tired dogs with this premium footrest from Kantek. 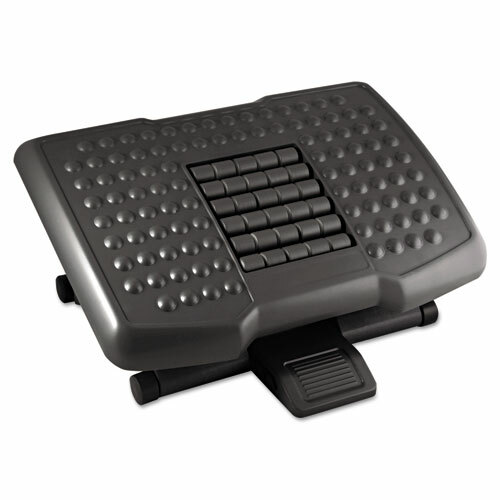 It features unique rollers to massage tired feet, and is ergonomically designed for maximum comfort. What everybody needs…get great stereo sound from your laptop! 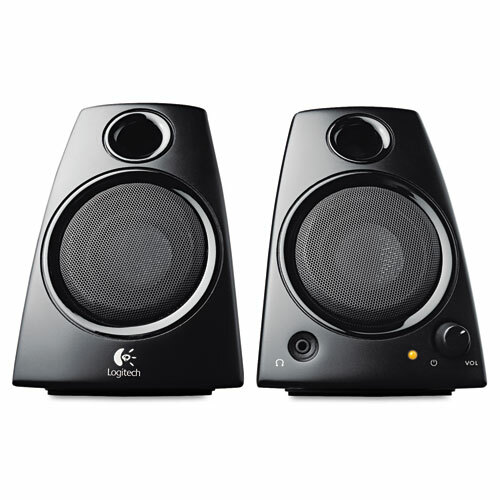 Logitech compact laptop speakers provide a robust, full stereo sound. You can also plug in headphones to listen to movies, music and games without disturbing others with a convenient built-in headphone jack. This isn’t you granddad’s Cross Pen. 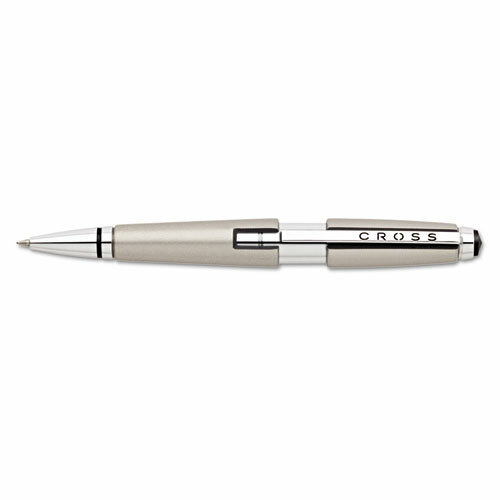 New Cross Edge Titanium features a stylish titanium barrel, has a larger size for comfort, and comes in a classic gift box. Cross guarantees years of smooth writing, and at this price, you can’t miss with Dad or a Grad! 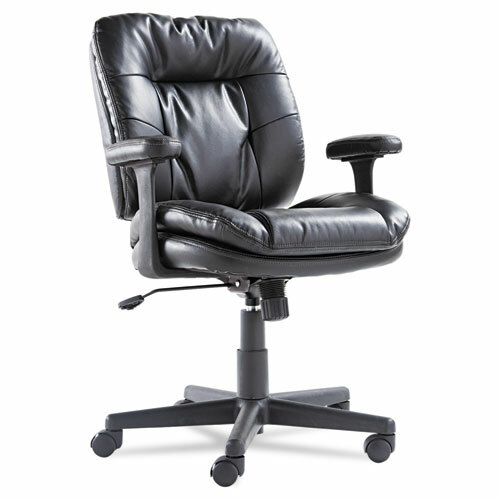 This leather adjustable desk chair with swivel and tilt is such a great deal it’s good for Dad to dress up the study, or perfect for the graduate who wants a comfortable economical chair for his desk. Work in comfort and appreciate this incredible value. Free shipping too! This is kind of for you too! Ensure your student always has a charge for his iPhone so you can stay connected! This unique battery pack keeps your iPhone or iPod powered or charged whenever and wherever you need it. 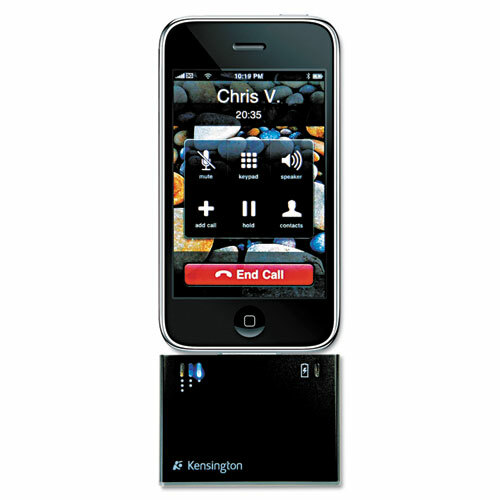 Extends play time up to 15 hours of music, 4 hours of video or 3 hours of talk time. And, it’s small enough to slip in a pocket or stay attached to your device. #1. 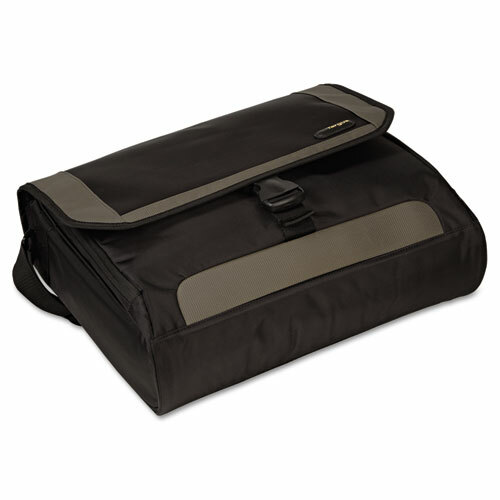 The Targus CityGear Miami Messenger Laptop Case is Awesome! This lightweight case does everything, and at an incredible price. It protects laptops up to 17.3”, has a removable mobile phone pouch, a hidden water bottle pocket, accessory storage, key clip, shoulder strap….and I’m just getting started. An awesome case for a Grad or your Dad! Zuma offers congratulations to all the graduates out there, and also wishes a Happy Father’s Day to all you Dad’s. It’s our hope this list makes their celebration just a little sweeter. Enjoy! This entry was posted in Office Supplies, Office Supplies Shopping Tips. Bookmark the permalink.